A preeminent bluesman, award-winning guitarist and singer Stevie Ray Vaughan earned critical and commercial success during the 1980s. Born on October 3, 1954 in Dallas, Texas, Stevie Ray Vaughan played guitar as a child and became lead singer for the Texas band Double Trouble, which led to work with David Bowie and Jackson Browne. Vaughan had hit albums with his band before the 1989 release of In Step, for which he earned a Grammy. He also recorded with his brother Jimmy. Vaughan died in a late night helicopter crash on August 27, 1990, at 35. 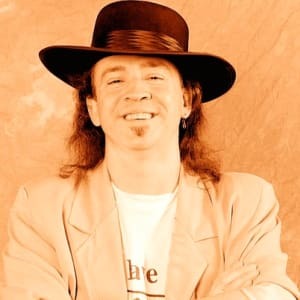 Musician Stevie Ray Vaughn was born on October 3, 1954, in Dallas, Texas. Vaughan was at the forefront of a blues resurgence in the 1980s, bringing rock fans into the fold with a powerful, driving style of play that earned him comparisons with some of his heroes such as Jimi Hendrix, Otis Rush and Muddy Waters. His four main studio albums were critical and commercial successes, rising high on the music charts and paving the way to sold-out stadium shows across the country. Inspired by his older brother Jimmie&apos;s guitar playing, Stevie picked up his first guitar at the age of 10, a plastic Sears toy that he loved to strum. With an exceptional ear, (Stevie never learned to read sheet music) Stevie taught himself to play the blues by the time he&apos;d reached high school, testing his stage skills at a Dallas club any chance he could. Well into his junior year, Vaughan had already played with several garage bands. But lacking any kind of academic drive, Stevie struggled to stay in school. Following a brief enrollment at an alternative arts program sponsored by Southern Methodist University, Stevie dropped out of school, moved to Austin and concentrated on making a living as a musician. To make ends meet, Vaughan collected soda and beer bottles for money and couch-surfed at various friends&apos; houses. The rest of the time he was playing music, jumping in-and-out of various bands that had semi-regular gigs in the Austin area. In 1975, Vaughan and a few others formed Triple Threat. After some reshuffling, the group was renamed Double Trouble, inspired by an Otis Rush song. With Vaughan on lead vocals, the group developed a strong fan base throughout Texas. Eventually their popularity spread outside the Lone Star State. In 1982, the group caught the attention of Mick Jagger, who invited them to play at a private party in New York City. That same year, Double Trouble performed at the Montreux Blues & Jazz Festival in Switzerland. While there, Vaughan&apos;s musical abilities caught the attention of David Bowie, who asked the musician to play on his upcoming album, Let&apos;s Dance. With some commercial viability behind them, Vaughan and his bandmates were signed to a record deal with Epic, where they were put in the capable hands of legendary musician and producer, John Hammond, Sr. The resulting record, Texas Flood, did not disappoint, reaching No. 38 on the charts and catching the notice of rock stations across the country. For his part, Stevie was voted Best New Talent and Best Electric Blues Guitarist in a 1983 reader&apos;s poll by Guitar Player Magazine. Double Trouble set off on a successful tour, and then recorded a second album, Couldn&apos;t Stand the Weather, which climbed to No. 31 on the charts and went gold in 1985. More records (the live album, Live Alive and then another studio collection, Soul to Soul) and more success followed. There were Grammy nominations and, in 1984, the unprecedented recognition of Vaughan by the National Blues Foundation Awards, which named him Entertainer of the Year and Blues Instrumentalist of the Year. He became the first white musician ever to receive both honors. But Vaughan&apos;s personal life was spiraling downward. His relationship with his wife, Lenora Darlene Bailey, whom he&apos;d married in 1979, fell apart. He battled drug and alcohol problems. Finally, following a collapse while on tour in Europe in 1986, the guitarist checked himself into rehab. For the next year, Vaughan largely stayed away from the high-powered music scene that had dominated his life over the last half decade. But in 1988, he and Double Trouble started performing again and making plans for another album. In June 1989, the group released their fourth studio album, In Step. The recording featured Vaughan&apos;s driving guitar style, as well as several songs such as "Wall of Denial" and "Tight Rope," which touched on the struggles he&apos;d gone through in his personal life. The release reached No. 33 on the charts, and garnered the group a Grammy for Best Contemporary Blues Recording. Vaughan was as much a fan of blues history as he was a part of it. He owned Hendrix&apos;s "wah-wah," as well as a small army of classic Stratocaster electric guitars that had colorful names like Red, Yellow and National Steel. His favorite—and the one he used more than any other—was a 59 Strat he called "Number One." In the spring of 1990, Vaughan and his brother stepped into the studio to begin work on an album that was scheduled to be released that autumn. The record, Family Style, made its debut that October, but Stevie never lived to see it. On August 26, 1990, Vaughan and Double Trouble played a big show in East Troy, Wisconsin, that featured Eric Clapton, Buddy Guy, Robert Cray and Jimmie Vaughan. Just after midnight, Stevie hopped on a helicopter bound for Chicago. Contending with dense fog, the helicopter crashed into a hilly field just minutes after take-off, killing everyone on board. Vaughan was buried at Laurel Land Memorial Park in South Dallas. More than 1,500 people attended the musician&apos;s memorial service. In the years since, Stevie Ray Vaughan&apos;s legend has only grown. Just a little more than a year after his death, Vaughan was recognized by Texas governor Ann Richards, who proclaimed October 3, 1991, "Stevie Ray Vaughan Day." In addition, fans have been treated to a number of tribute specials and posthumous albums, including an early live Double Trouble record and a special box set of rare recordings, live shows, and never-before-heard outtakes. In a demonstration of the power of Vaughan&apos;s music, sales of these newer records have more than matched the records that came out during Stevie Ray Vaughan&apos;s lifetime. 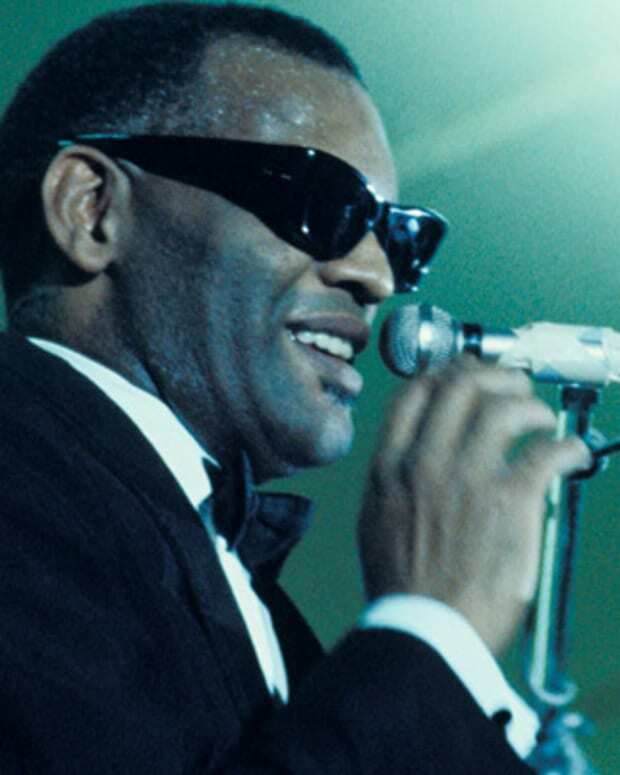 Ray Charles was a pioneer of soul music, integrating R&B, gospel, pop and country to create hits like "Unchain My Heart," "Hit the Road Jack" and "Georgia on My Mind." A blind genius, he is considered one of the greatest artists of all time. 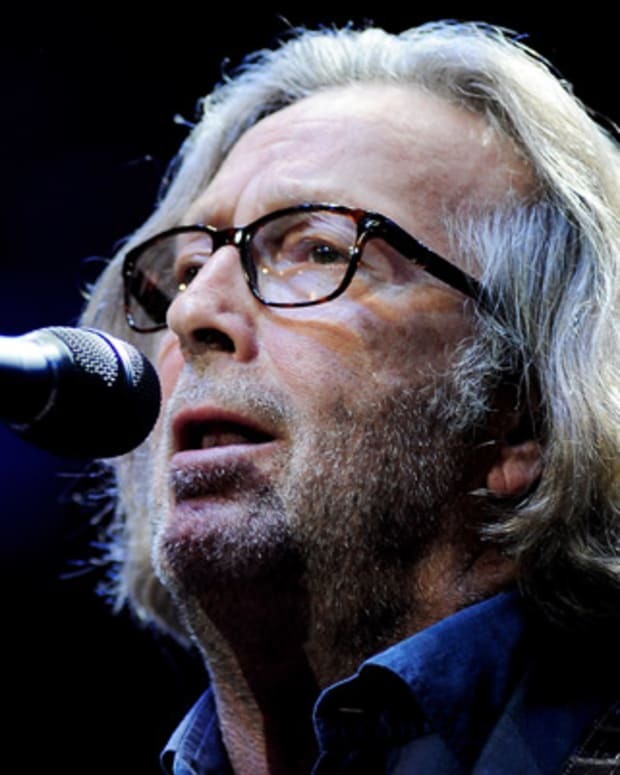 Guitarist and singer-songwriter Eric Clapton's 1992 single "Tears in Heaven" became a top five hit. The song was a heartfelt tribute about the death of his son. 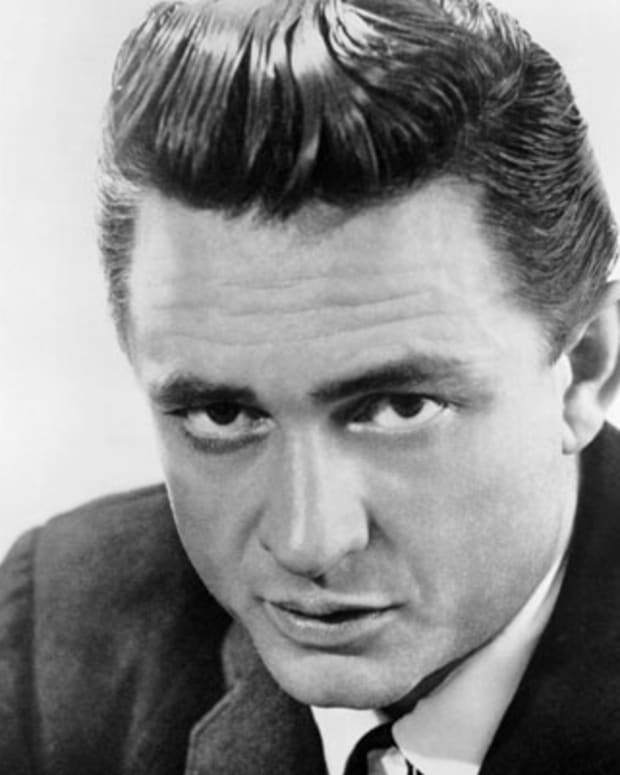 Johnny Cash, the Man in Black, was a singer, guitarist and songwriter whose music innovatively mixed country, rock, blues and gospel influences. 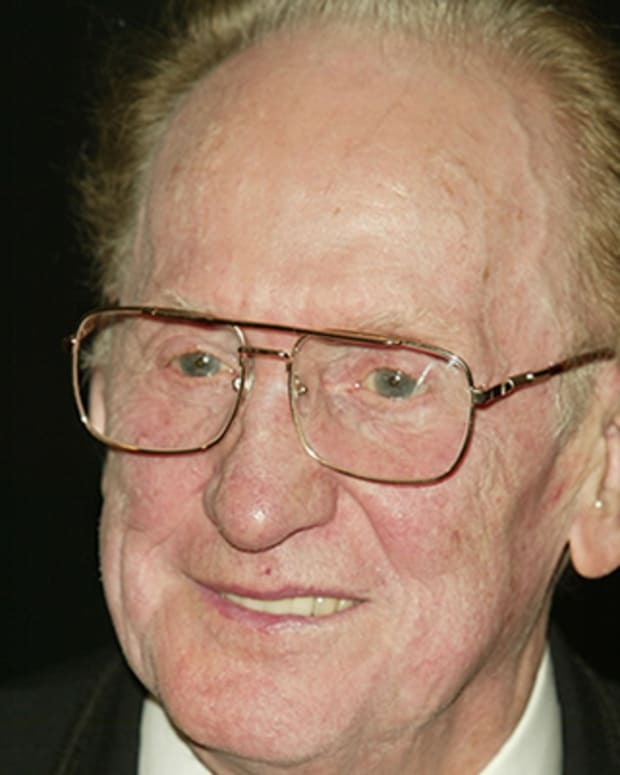 Les Paul was a musician who designed a solid-body guitar in 1941, which then was a new type of instrument. 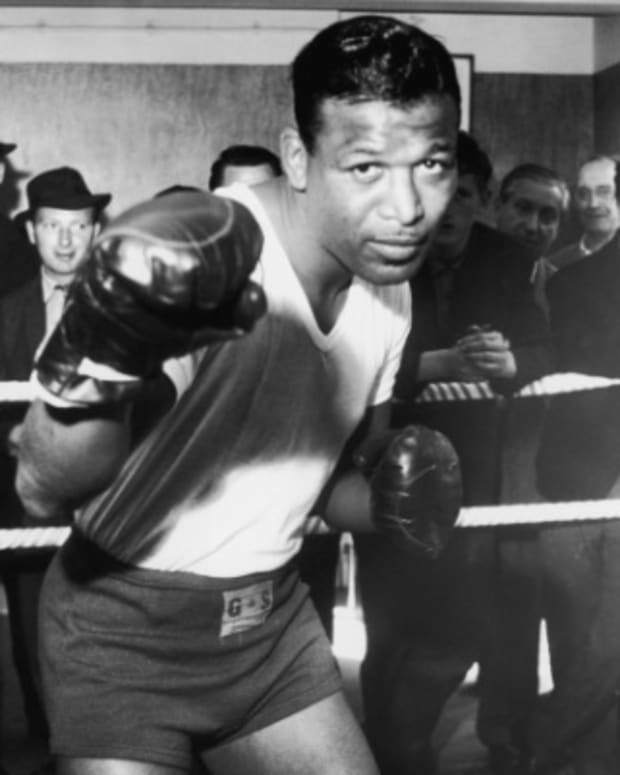 Considered one of the greatest boxers of all time, Sugar Ray Robinson held the world welterweight title from 1946 to 1951, and by 1958, he had become the first boxer to win a divisional world championship five times. 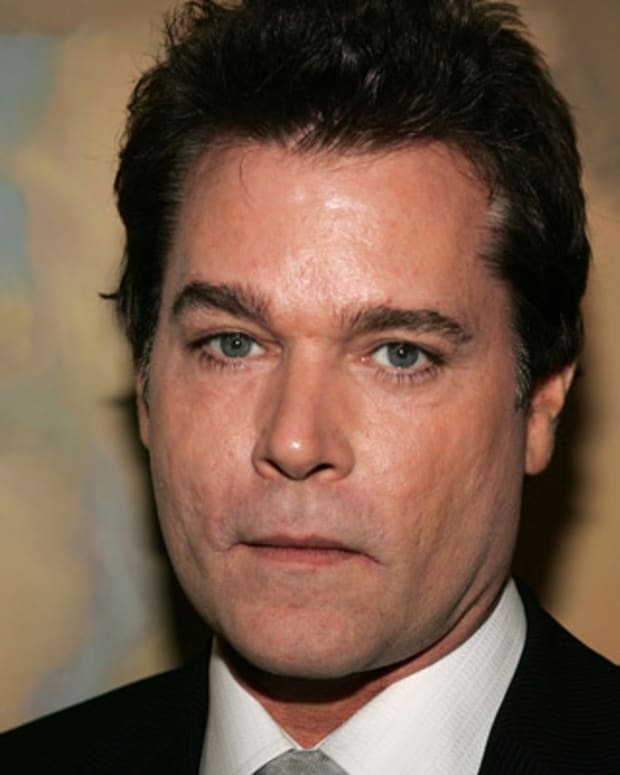 American actor Ray Liotta is best known for his on-the-edge tough-guy characterizations in films like Martin Scorsese's Goodfellas (1992) and No Escape (1994). 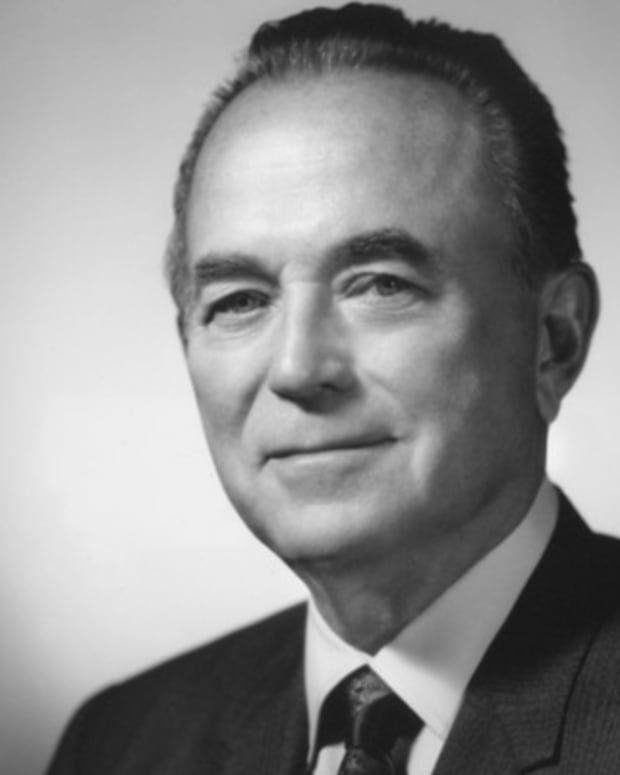 Ray Kroc was an American entrepreneur best known for expanding McDonald’s from a local chain to the world’s most profitable restaurant franchise operation. 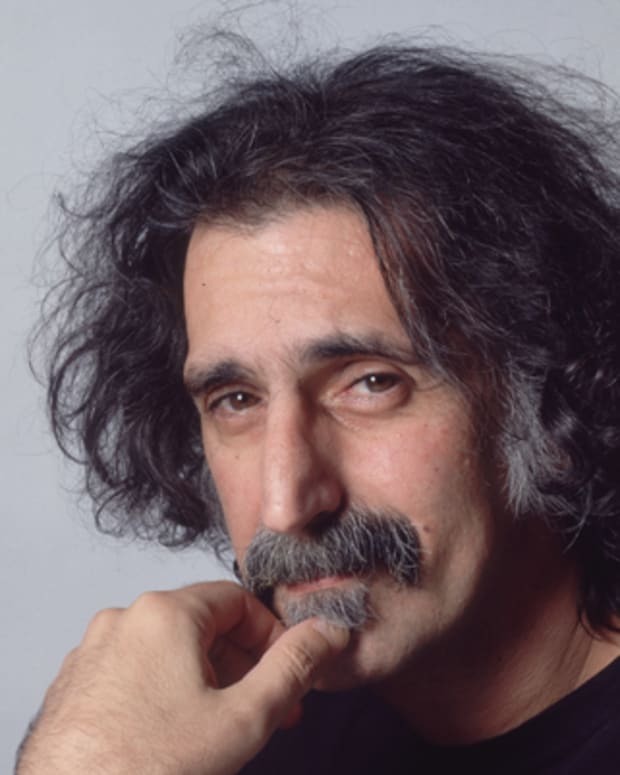 Musician Frank Zappa made more than 60 albums during his career. Flouting convention and fusing musical genres, Zappa's music was often politically charged and intentionally shocking. 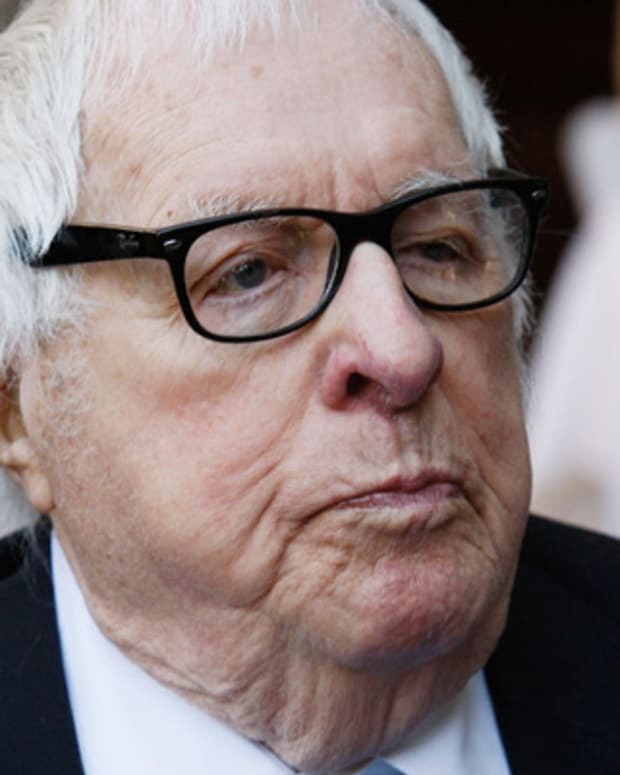 American fantasy and horror author Ray Bradbury is best known for his novels Fahrenheit 451, The Illustrated Man and The Martian Chronicles.